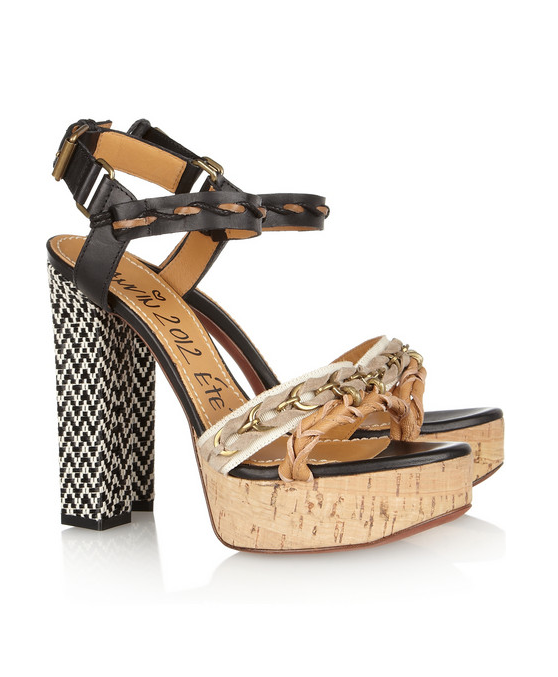 Instantaneous Obsession: Lanvin Leather & Raffia Sandals: LOVE!!!! 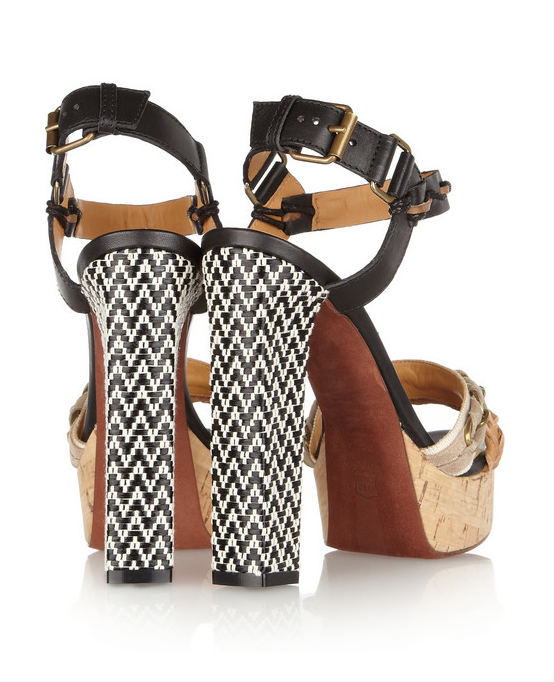 These gorgeous platforms beautifully combine the natural textures of raffia, grosgrain and leather. 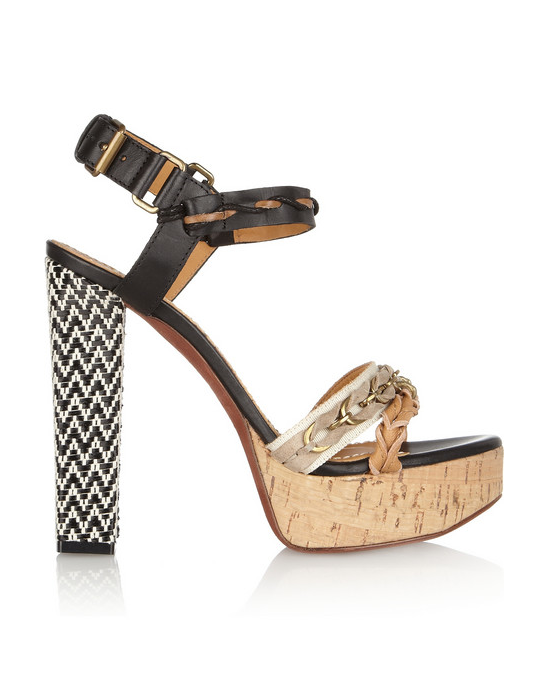 Throw in the chain trim and these babies have just the edge and sophistication to cause passerby to do a double take. I. AM. IN. LOVE. ♥♥♥ Purchase them here. This entry was posted in fashion, Instantaneous Obsession!, Shopping, Style and tagged Lanvin, leather & raffia sandal, natural textures, shoes on January 30, 2012 by thelookbookphilosophy.